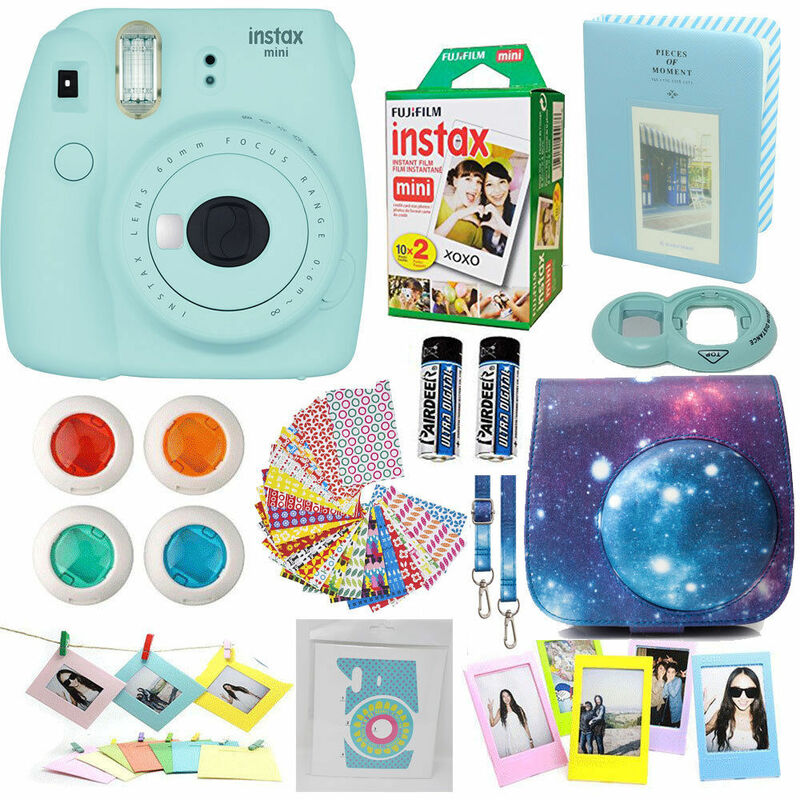 The new Instax Mini 9 is the latest instant film camera from Fujifilm. 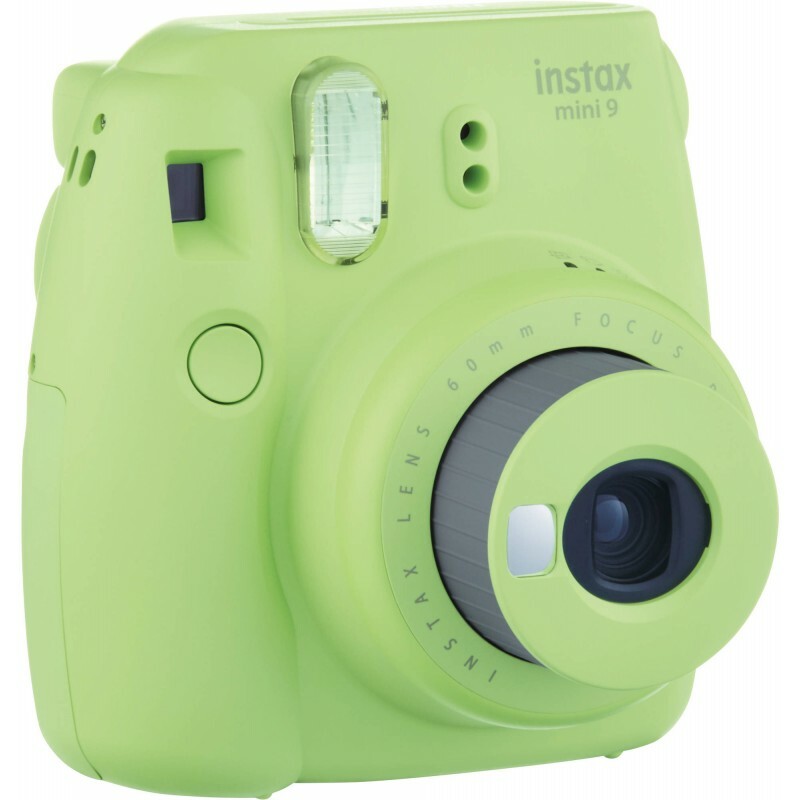 Building on the success of it’s predecessor, the Instax Mini 9 is a fantastic all purpose camera that still shoots the same great quality pictures, but adds some great new features and several new colors. 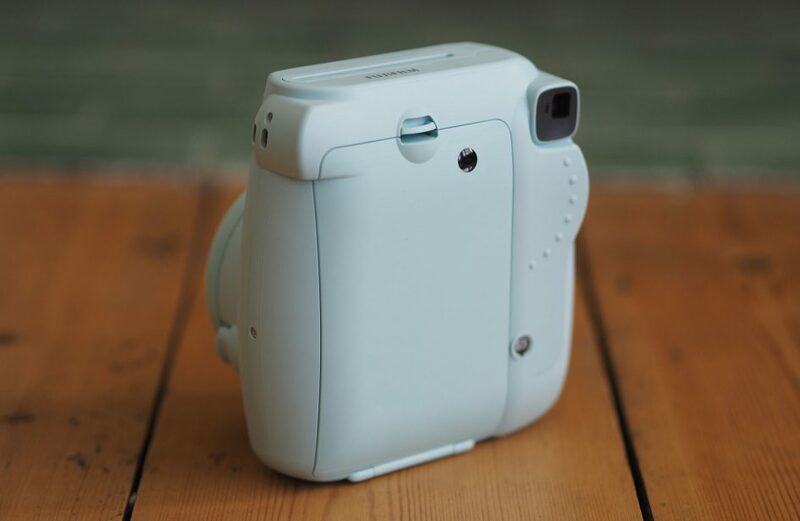 This camera allows you to take high quality, instant prints. The camera will print 62 x 46 mm photos. It will automatically power off after 5 minutes of non-use to save battery life.